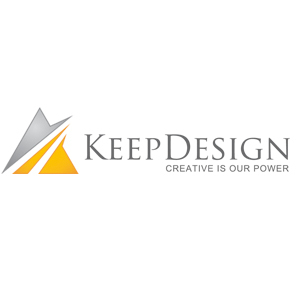 KEEP DESIGN is a TOP web design & development company in Kuala Lumpur, Malaysia. 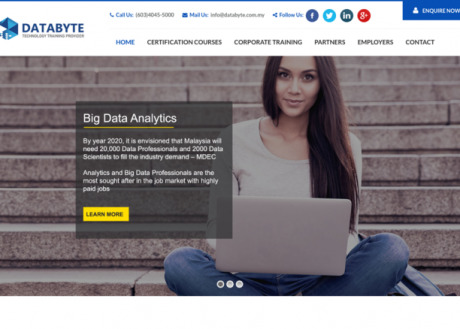 We created awesome predefined website to show what you can achieve with us. With our expertise in project management, we have a proven track record to deliver quality outcomes, on time and on budget You can count on us! No two versions of KEEP DESIGN will ever look the same.